Welcome to Uptown Memphis! This beautiful area sits right by the Mississippi River near Harbortown. Smoky Mountains by Owners happily offers you vacation rental properties here for your enjoyment! Uptown is home to plenty of attractions and delicious eateries! A short drive away is the Memphis Zoo, where you can see just about all the animals you can think of! There are also numerous parks in the area and more! Some great places you don’t want to miss a meal at are The Cozy Corner Restaurant, Alcenia’s and Westy’s! The Cozy Corner is known for its fantastic barbecued ribs, poultry, and sausages. Alcenia’s is a delicious spot serving breakfast, lunch and an excellent Saturday brunch! Westy’s is a fun place with some great southern style food and pies! You don’t want to miss a meal at any of these places, so come to Uptown Memphis and treat yourself! 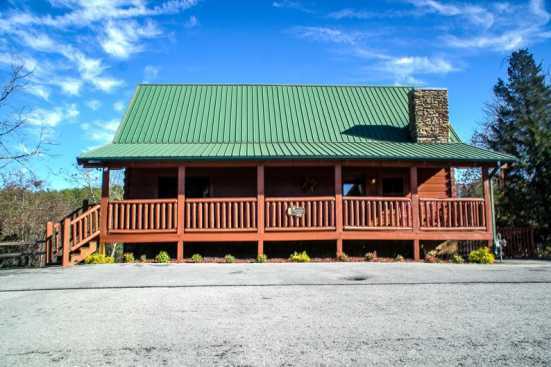 Smoky Mountains by Owners is proud to offer you these vacation rental properties here for your enjoyment, so book online today and let the good times come! You won’t regret this experience!